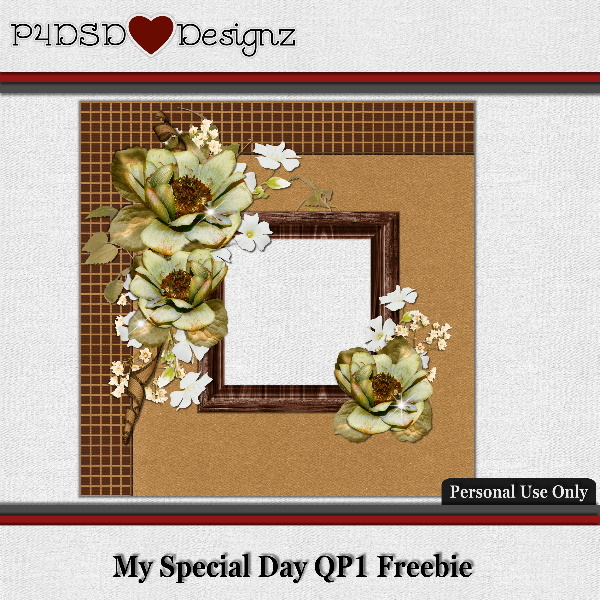 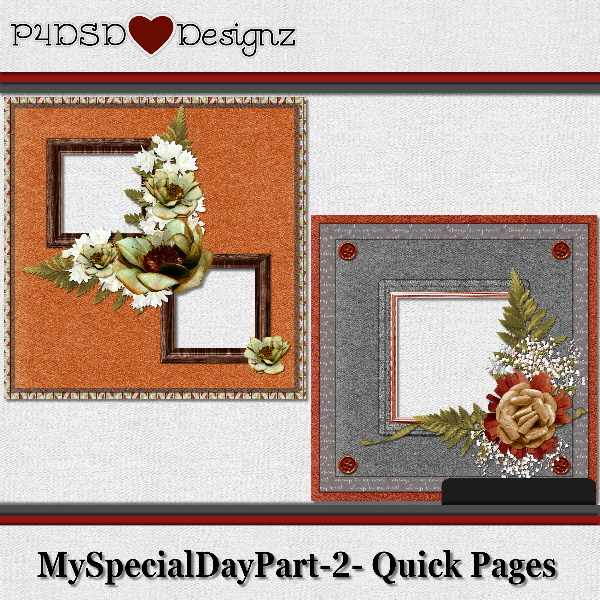 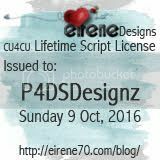 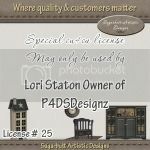 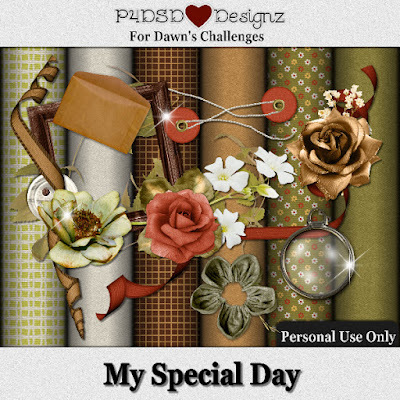 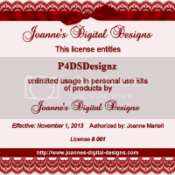 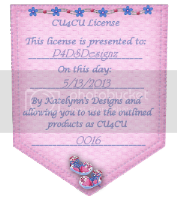 Now in the store is my Part 2 My Special Day kit. 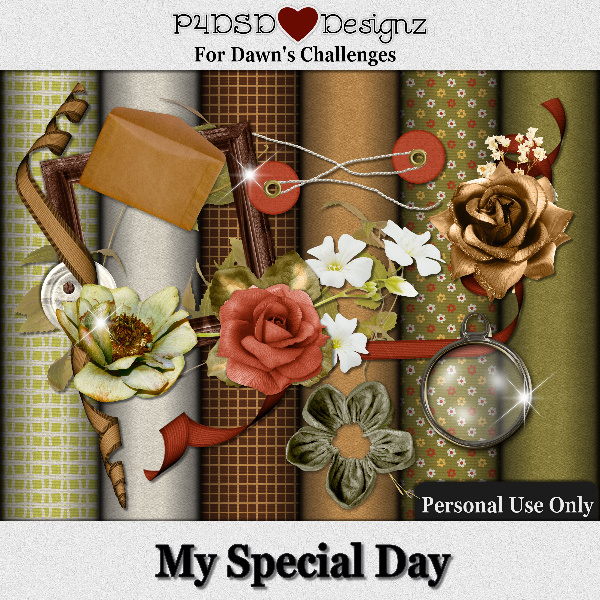 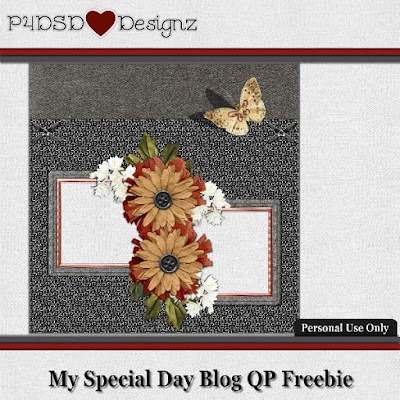 This is a kit that I created to go with the kit that I made for my CT Dawn Campbell to do her Challenges @ OH Scraps! 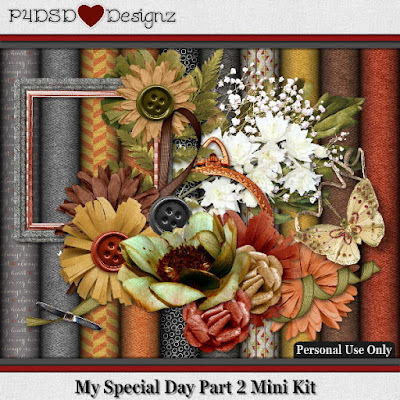 Find this kit HERE!